For more than twenty years I have been privileged to work on the Sacred Rose Codes ™, the SRC’s as I often playfully call them. These special codes were given to me in the early stages of my work on the rose. At that time I was told to keep them in abeyance until the time was right to release them publicly. Never forget the work that we have done to preserve the secrets of the Rose and the need we have had to protect her over many centuries – those strictures have applied until only quite recently – they are being lifted and the energy is opening – however this must be done carefully and with a true understanding of the nature and form of the sacred rose. In the meantime I embedded them, the SRC’s, into all my Rose Work, most particularly into the Rose Series and into the teaching and initiations of Rose Alchemy. 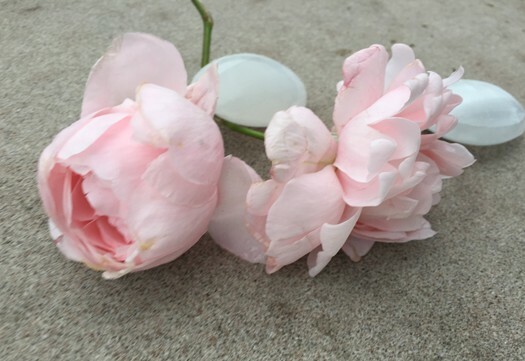 This meant that the codes were gradually and subtly being returned to those who knew of them, nurtured and supported them as they waited for the right time in the evolution of Rose Consciousness™. And wonder of wonders that time has come. We are on the cusp now of Rose Consciousness and the time for the release and re-generation of the sacred codes has arrived now. 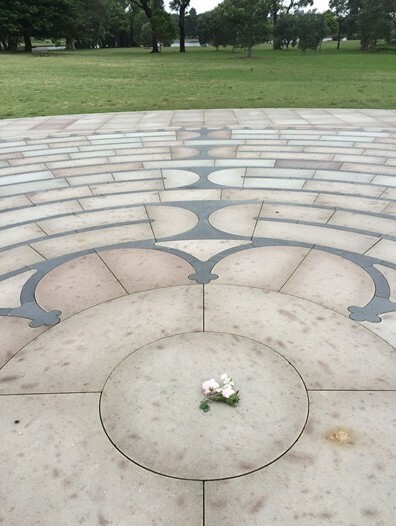 At a sacred ceremony in Sydney recently (November 2015) one of the Rose Sisters took special roses to a labyrinth and walked the labyrinth as the finale in this release and activation process. 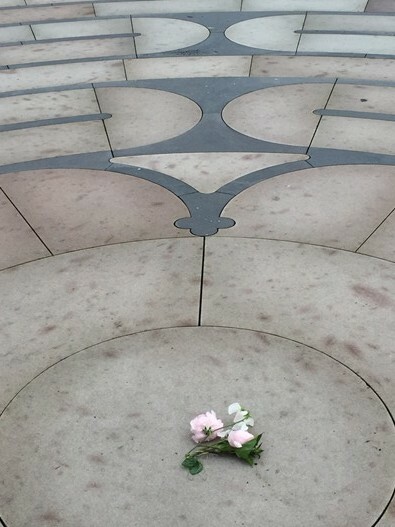 Here are the roses that were placed in this sacred place on behalf of the Rose to mark the release of the Rose Codes. In asking to receive the Rose Codes come certain rights and responsibilities and there are definite ethical considerations surrounding their release. Firstly there are some fascinating imitations out there surfacing and carousing around the Internet and whilst I am sure the people involved are extremely well-intentioned they are actually playing with fire. There needs to be proper preparation to receive the codes, an understanding of what to do with them and a commitment to use them responsibly. Should you be drawn to a celebration of the integration of the Rose Codes into your vibration then there needs to be a proper background and understanding of the rose and your particular part in its sacred history. And there is a need for the person concerned to have removed the Rose Covenant from their vibration – not having gone through these processes – well in my view the Rose Codes won’t be activated anyway. And of course the members of the Velvet Rose at this time are busily taking what they can of the rose, bastardising it and selling it to the unsuspecting. This is a sad state of affairs, however it is in many ways natural. With any great change comes the possibility of money making enterprises hanging on and misrepresenting the sacred truth. This is a short extract from my book about the Rose Miracle – just a short piece so that you are able to know the general idea of the importance of the rose codes…..and what they may mean to you on your special journey. 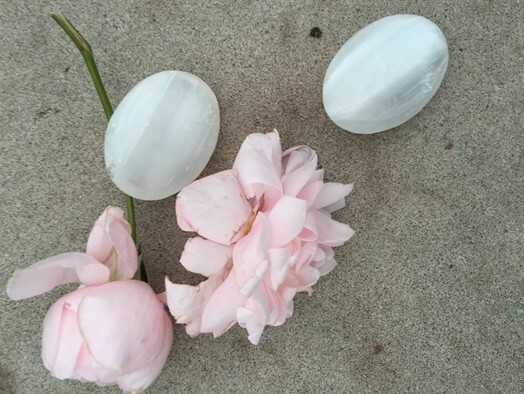 In Amsterdam before the Second World War I was known as the Rose Voice – I embedded healing rose energies into my repertoire and I sang in some of the finest of the nightclubs or clubs there – even though I was under age. I always held a yellow rose as I sang. People came from miles around to hear me – the tunes were so extraordinary, they rhythm and cadence often bringing tears to the eyes of those who were listening. This time of my life is very vivid in my memory. At other times I bicycled around the city preparing the Rose Sisters for the coming invasion as we knew it was going to happen – we were all on the alert and we were preparing – the Rose Sisters were on full alert. When the invasion came I still went on singing even though the nightclubs were now filled with visible enemies. No-one knew that I was able to sing rose codes into the songs and let people know whatever information was relevant to them …. This particular form of the rose codes filled the people who heard the song with courage and sheer grit. They prepared them for what had to be endured. When I was arrested no-one knew who I was – I was just some anonymous rather stupid girl riding around Amsterdam on her bike passing unimportant messages – however at the camp one of the velvet sisters pointed me out and so I was identified and used for experimentation. They knew if I was the Rose Voice I had the codes. Then my inquisitors decided to try to find where the codes were hidden in my body as I would not respond to torture – my thyroid was removed as a part of this process and, at the same time, the para thyroids were infected and hurt. They took my power – and I let this happen quite deliberately – perhaps I should have said they thought they took my power. The enemy posited that if they re-used the essence of the thyroid that would be enough to open the Rose Codes.. It wasn’t. They never ever found the Rose Codes. So if you feel it is your time to receive and open, nurture and support the Rose Codes please do contact me at your earliest opportunity.